Optional game drives and excursions take place in the world-renown Moremi Game Reserve and Okavango Delta, while daily drives take place in Mankwe's private concession. Safari activities at Mankwe circulate around daily game drives and excursions into the bordering Moremi Game Reserve. 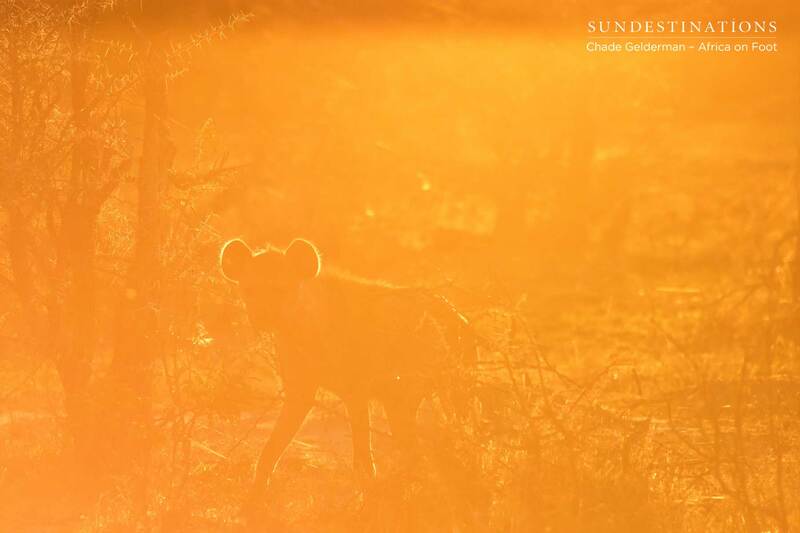 The exceptional location of the lodge in true Botswana wilderness makes it a regular host to elephant, buffalo, lion, leopard, cheetah, and wild dogs. It is in the perfect position for observing the perennial drama of the African Bushveld and provides excellent birding. Activities at the camp include morning and afternoon game drives, as well as after-dark spotlight game drives in our own concession. Mankwe is the perfect place from which to begin a journey into the Delta, where there are many islands dotted throughout the myriad of waterways. A full day game drive will take guests from Mankwe, through the Moremi and via boat to a remote camp on a private island - Xobega Island Camp. 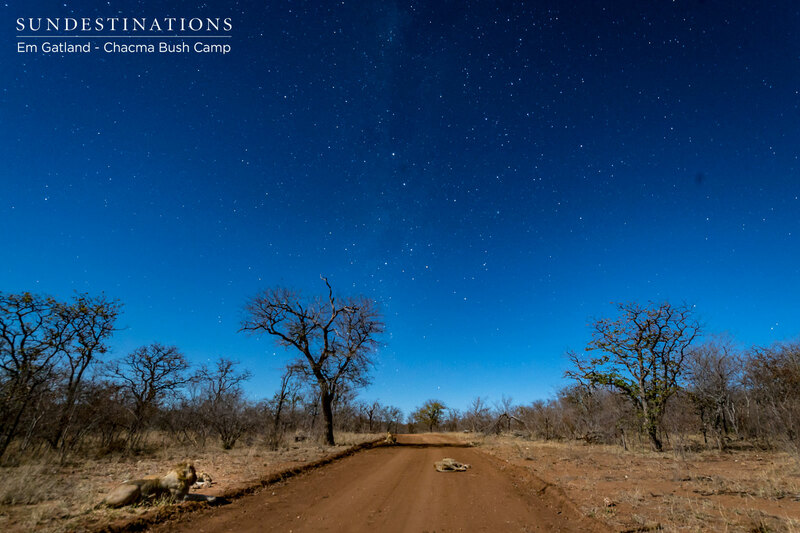 Morning and afternoon game drives, as well as night drives by spotlight take place on the concession in the event that no full-day safari takes place. The safari in the Mankwe concession starts at 05:00 in the morning, and the drives are split into morning and evening game drives, with down time in-between at the lodge. Daily schedules change according to the seasons, guests’ itineraries and requests; however, the below is a guideline schedule for a full-day safari. Botswana is a year-round destination and ‘when to go’ depends on preference regarding game viewing, landscape and weather. In September and October, temperatures can soar to the mid-40°Cs and it is the driest period, with game keeping close to the remaining water. The rain begins in summer, and runs from November to April and transforms Botswana into a prime birding destination. 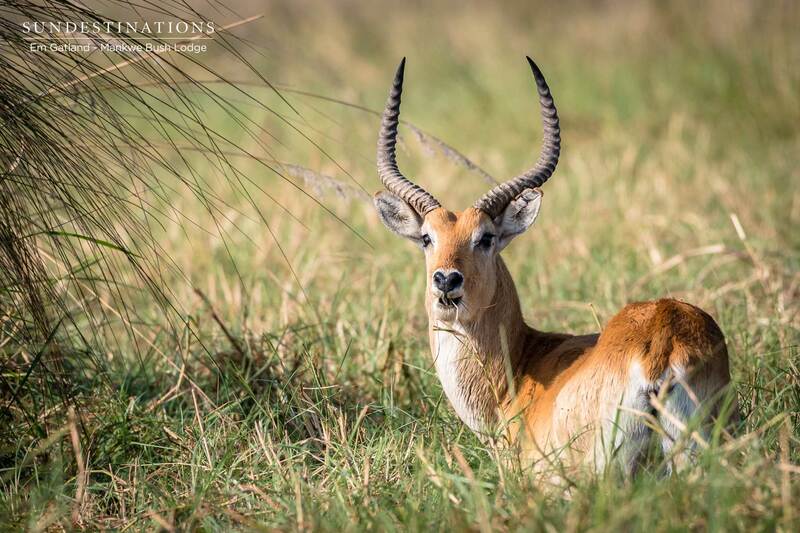 For unforgettable big game viewing, the winter months (June, July, August) are the best as the bush is thinner, making visibility better, and water is scarcer, meaning the permanent waterholes and lagoons are alive with wildlife. The climate in Botswana brings very hot, dry periods and also very wet seasons. Winter (June, July, August) packs cold nights and mild, dry days. Depending on what time of year you travel, you will need certain essentials. Throughout the year, we recommend packing lightweight, neutral-coloured clothing with short sleeves. Bring sun protection in the form of sunblock, sun hats, and glasses. Scarfs, jackets and gloves are needed for early mornings on the boat, especially in winter. Comfortable walking shoes are essential, as is sun protection in the form of hats, sunglasses and sun block. Bring along cameras, binoculars and recording gadgets to keep a record of the many wildlife sightings. Mankwe offers afforable safari accommodation and complete exclusivity in a private concession in Botswana’s most esteemed safari region. Expect to feel luxuriously secluded among mopane woodland in simple, stylish safari surroundings. 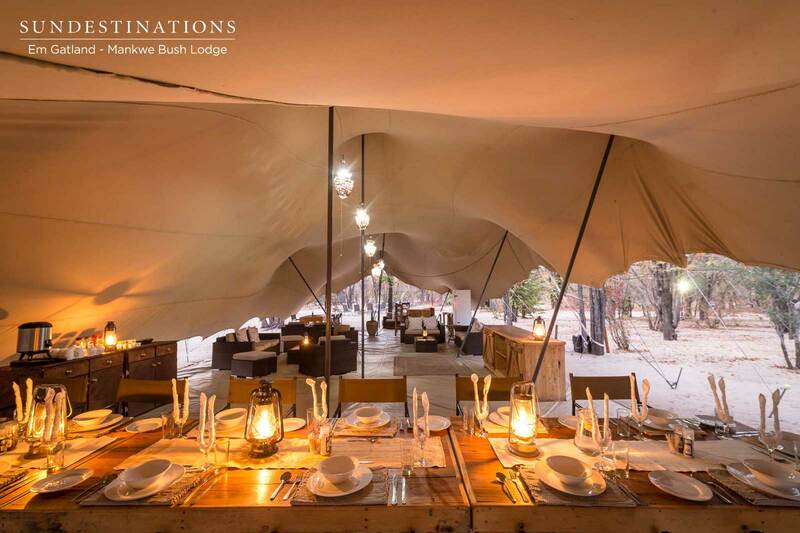 Professional guides conduct adventurous and exploratory safari journeys, while a friendly and experienced staff creates a comfortable lodge experience. Mankwe is the ideal starting point for a Moremi/Delta excursion. Expect to be amazed by the ecologically sustainable running of the lodge, from solar-powered lighting and heating, to the appealing, natural construction of the lodge and tented suites. 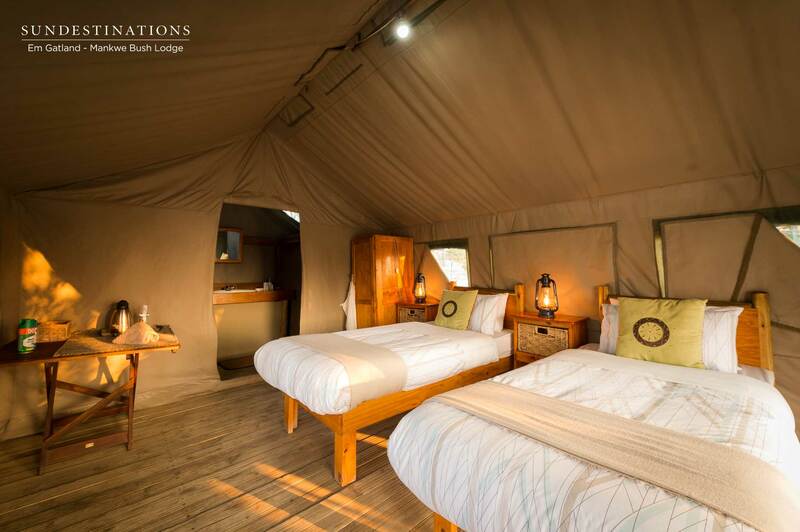 This is a true bush lodge without compromising on comfort.